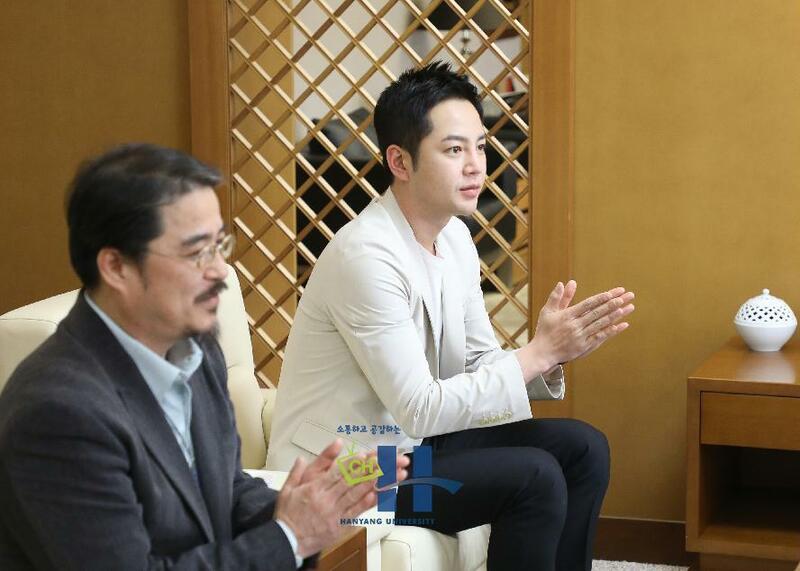 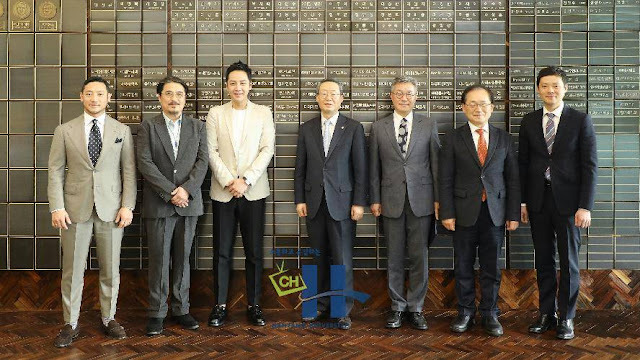 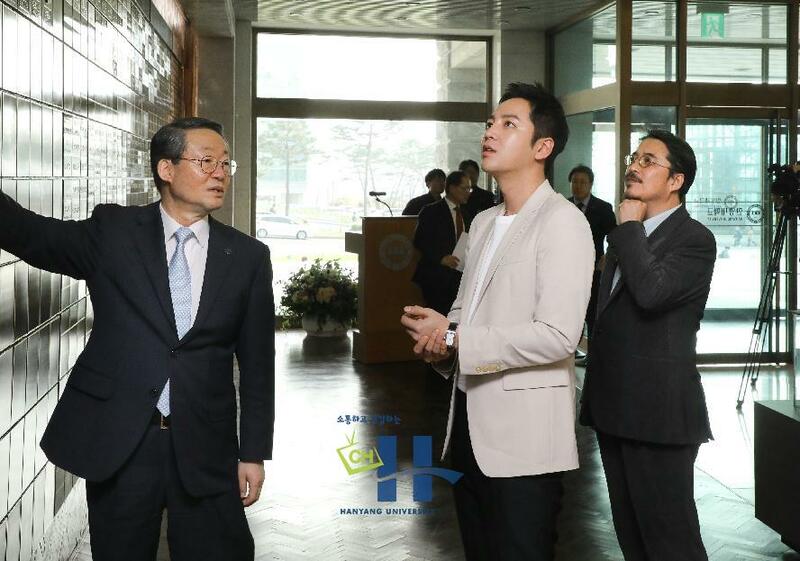 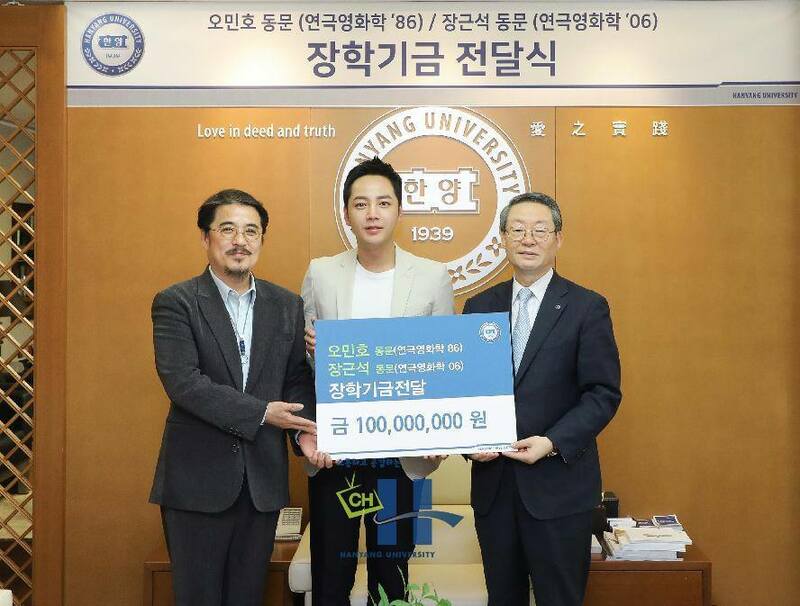 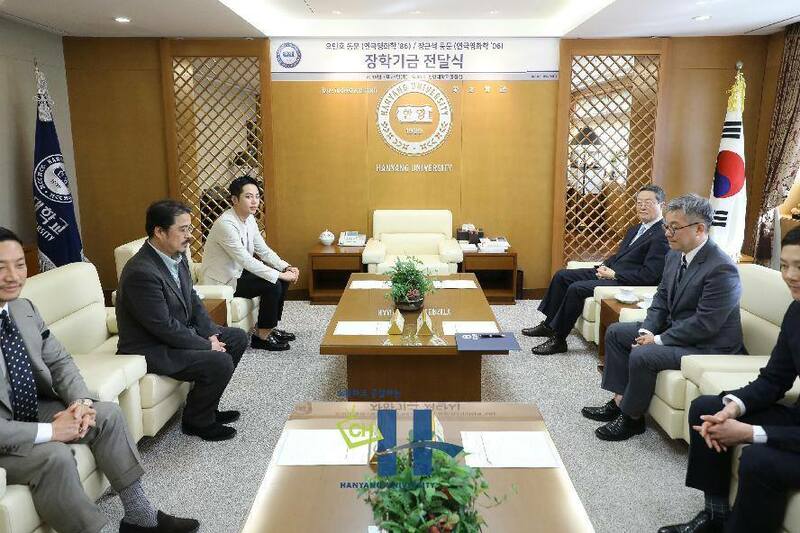 These photos were taken at Hanyang University when JKS made his 1 million won donation to the university's scholarship fund. 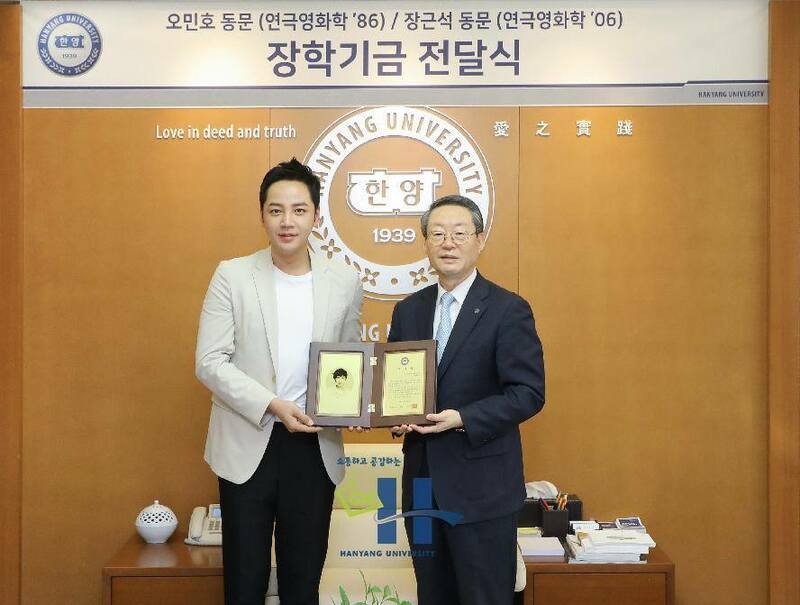 Although, he already had a plaque on the large donor wall, it seems the university gave him a new plaque. He really is among the largest donors to the university...and all the others are considerably older and are executives in major businesses. That makes JKS unique among those large donors: he is much younger and does not operate a large business or conglomerate.